I Spy Animals: Funny birds! 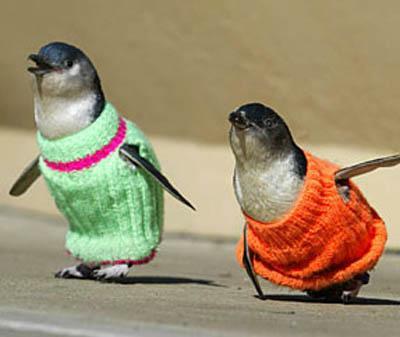 Penguins can't really fly, but they ARE birds. 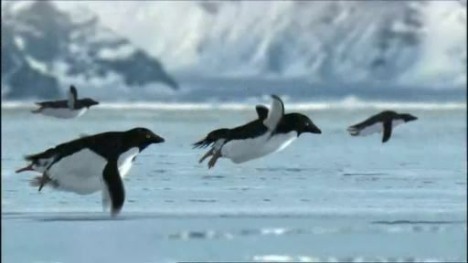 After my last post showing computer-generated "flying" penguins, I hope you will remember forever that they are birds. Why? Because 40% of people surveyed thought they were mammals! So the answer to my post Can you tell a mammal from...something else?, is two birds, four mammals. Penguins are fun to get to know, so we'll look at some interesting ones in my next post!